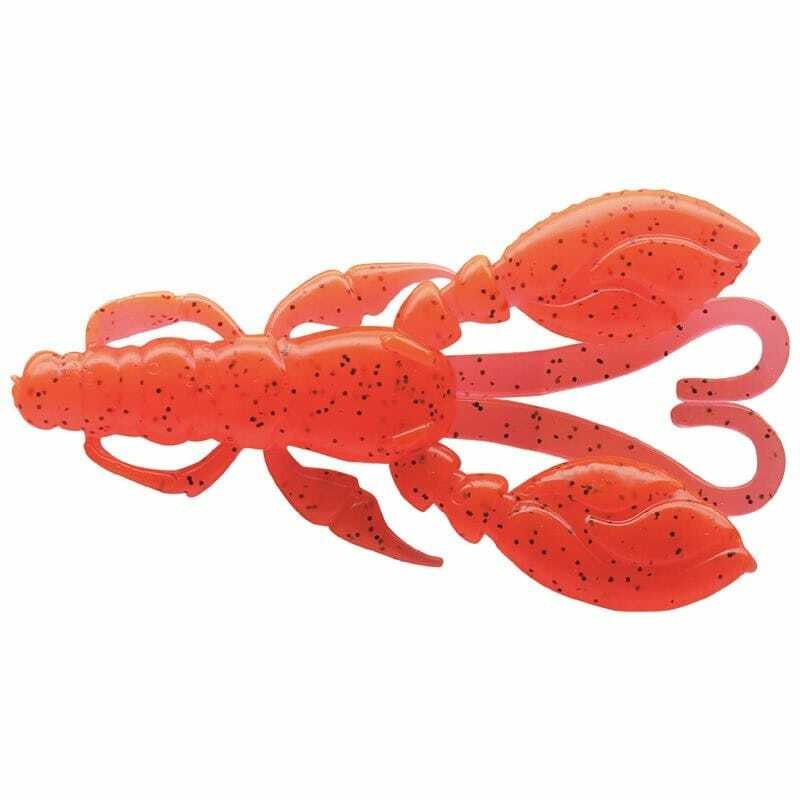 Bulky body silhouette in a compact bait and large appendages set the Ecogear Rock Claw apart from other traditional lures on the market. 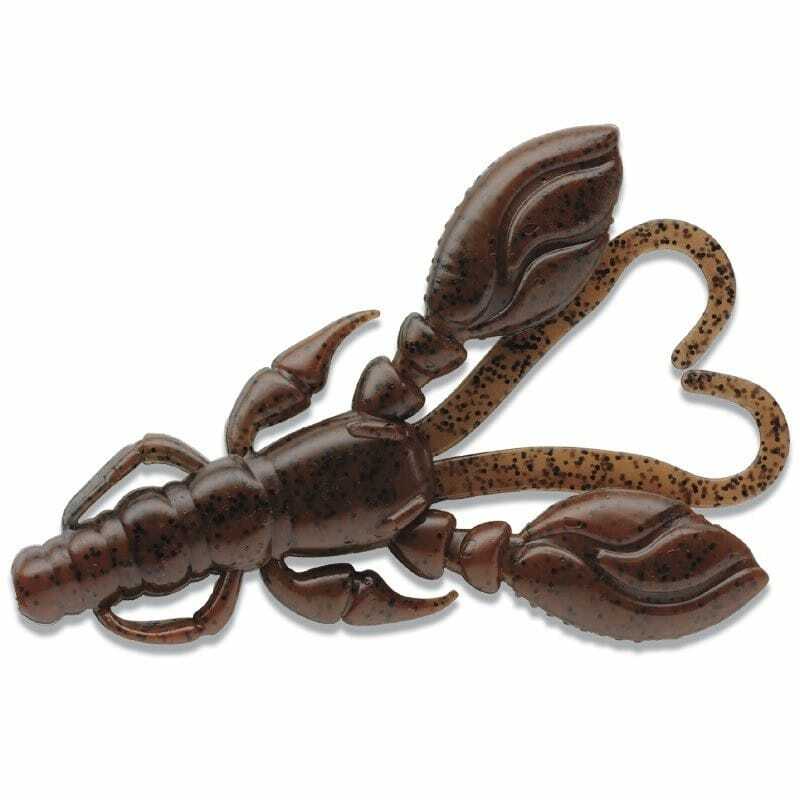 Made from a natural sinking material gives the Rock Claw great castability, this means the angler can concentrate on selecting weighting for the best reaction, not casting. Being able to change the fall speed through the water to match the current situation is one of the great advantages of this lure. Fished on a Texas Rig or Carolina Rig around structure or rocky bottoms, the life like body movements appeal to even the wariest of predatory fish. 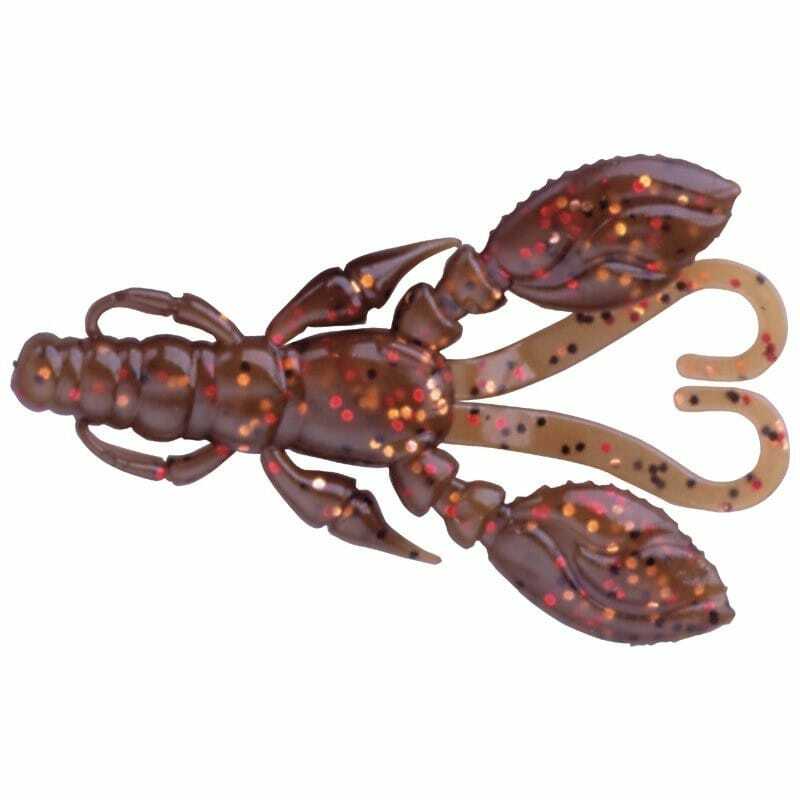 Add to this Ecogear's unrivalled scent and taste formula that works wonders in the water and you have the new generation of crustacean plastic lures!